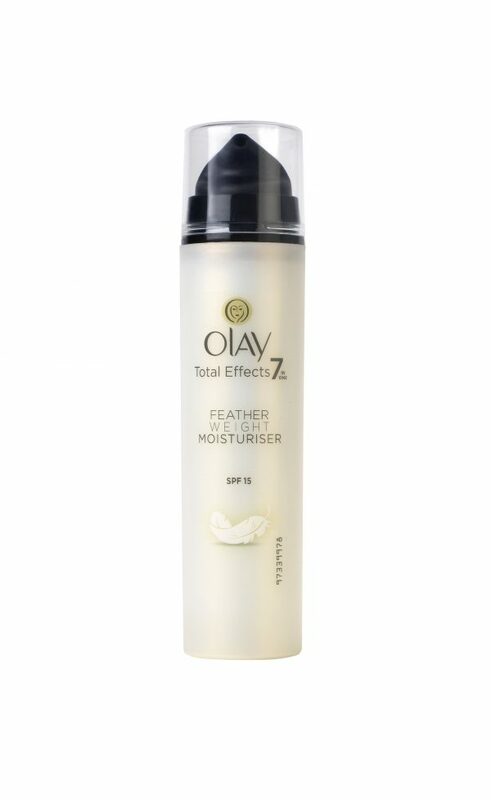 As mentioned in my Olay Regenerist 3-Point Day cream review, Olay has always been a firm favourite of mine but it’s good to see how new products stand up against the old. This feather weight moisturiser certainly held true to its name, the cream was extremely light and easy to spread. As with the Regenerist product, I did wonder how long it would last but was pleasantly surprised by 78 days of use (a little less than Regenerist but at half the price, it’s good value). If taking on holiday you’ll need to guess whether you’ve got enough left for your week away because you get no warning when it’s going to run out – it just suddenly stops. With pots of cream, it’s easy to see how much is left but, of course, the downside is they’re not as convenient to pack as this slim-line bottle. The addition of SPF15 is also a big plus, although a little low for me to use alone, without sun lotion, in the height of summer. Overall, I was very pleased with the product. I think at my age I’d probably prefer the Regenerist Cream as it offers more sun protection and is a richer cream. But, at half the price, and fighting seven signs of ageing, the Total Effects moisturiser comes a close second.